Hello everyone, CEO Olivia here. I have an announcement today. It took longer than we anticipated, but our online store has reopened. 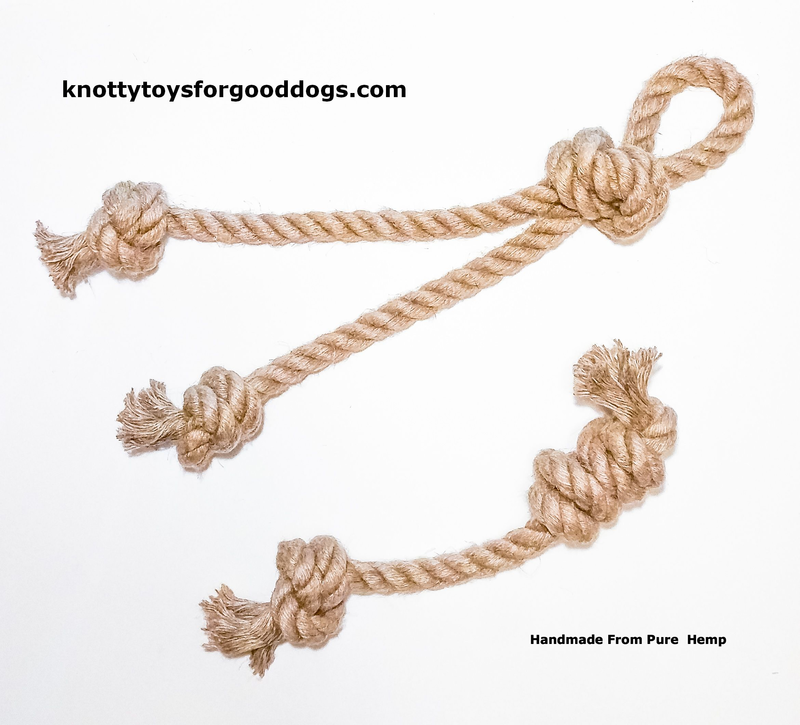 We have renamed our toys & have two new Knotty Toys to offer. Our new Mighty Gnaw has an extra big knot for the serious chewer. We also now have something for the good cat in your life. Our Knotty Bon Bons are Purrfect for kitties. To recap, last April, our home & business was destroyed by fire. We lost everything & had to start all over. We are finally settled in our new home & our workshop is back to full production. To celebrate our relaunch, we had a one day Give-a-way. I’d like to congratulate Deanne Rodgers-Tanksley of Mississippi, U.S.A., for winning a Mighty Chaw Chaw. We will be having more give-a-ways & will be adding new toys & products soon. As before, a portion of every sale will be donated to the Wally Foundation. In closing, my huMom & I want to once again say thank you to everyone who has offered support & encouragement this past year. You gave us the drive to begin again. And begin again we have. Come have a look.